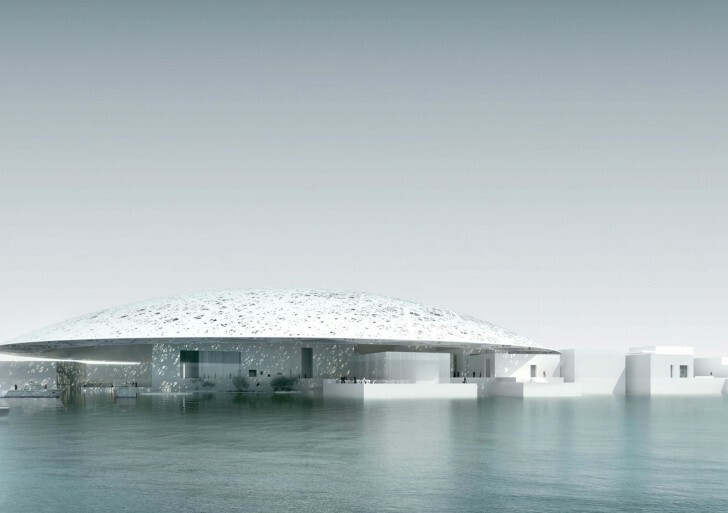 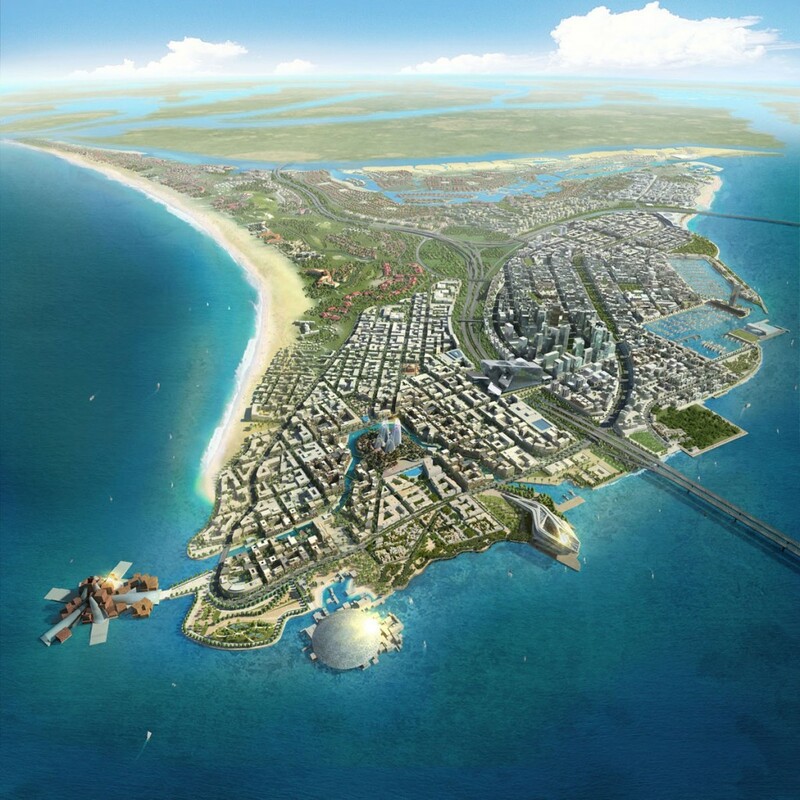 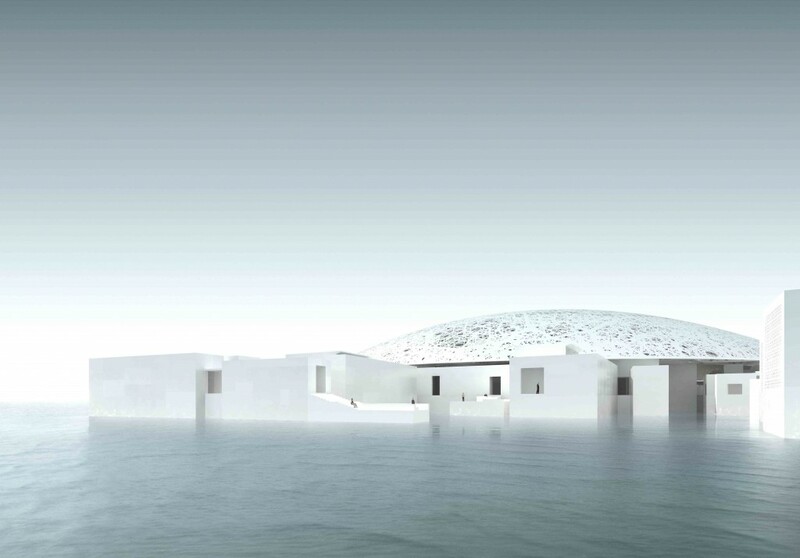 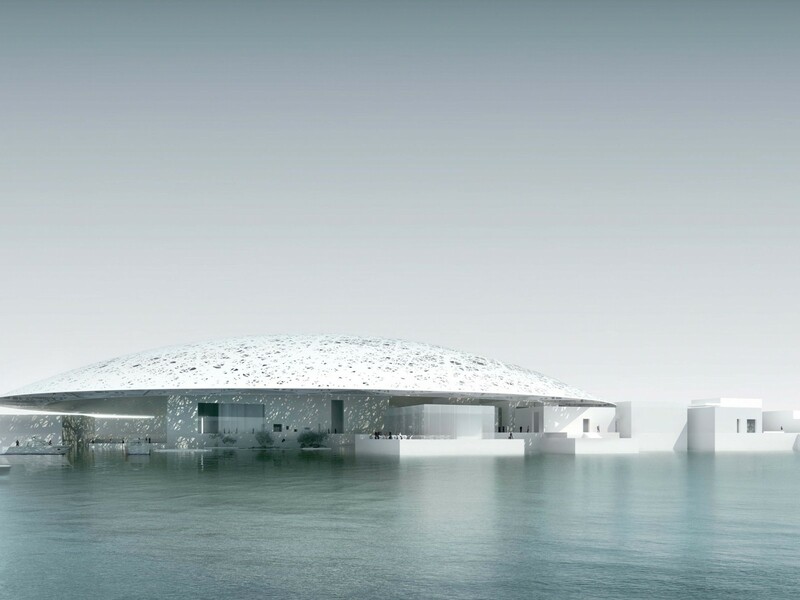 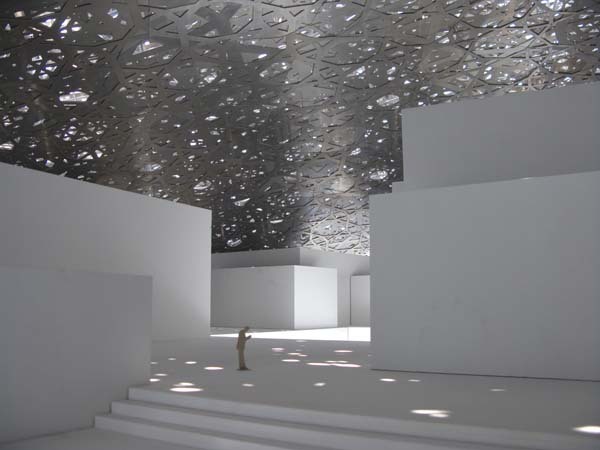 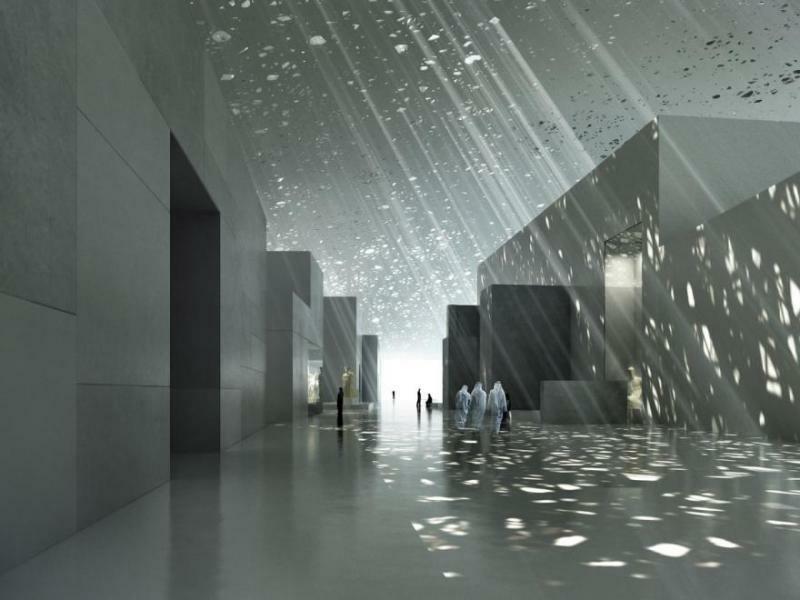 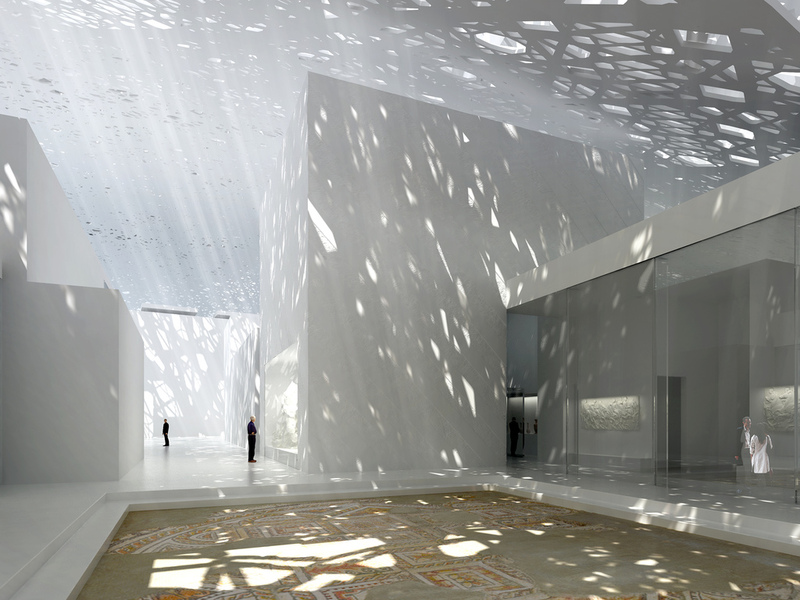 The Louvre Abu Dhabi is a fine arts museum, described by its creator, Jean Nouvel, as an ‘island on an island’. 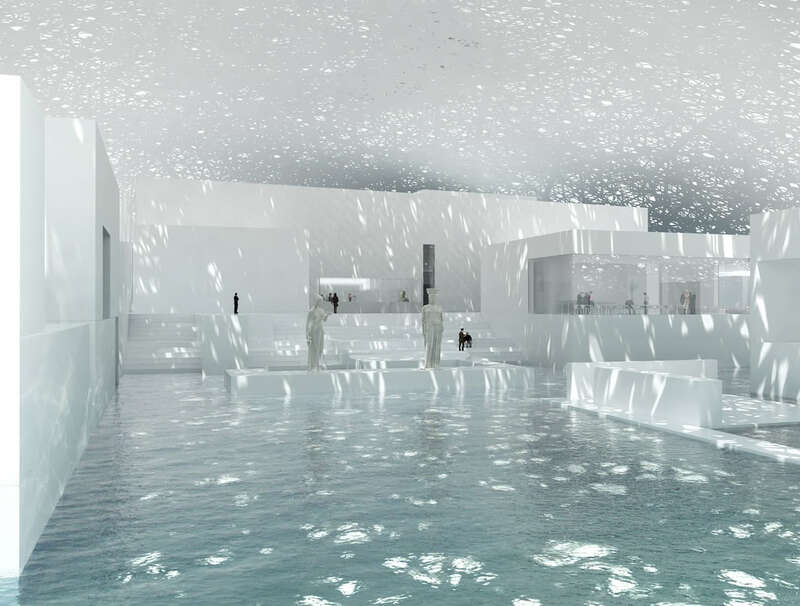 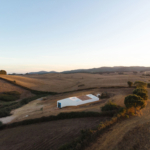 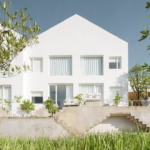 Within the vast ‘floating’ dome the rain of light patterns illuminate a micro-city of small galleries, lakes and landscaping. 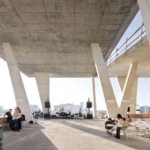 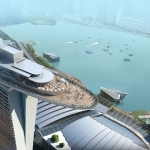 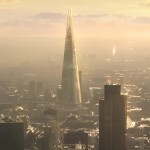 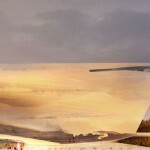 The museum is due to open in 2015.